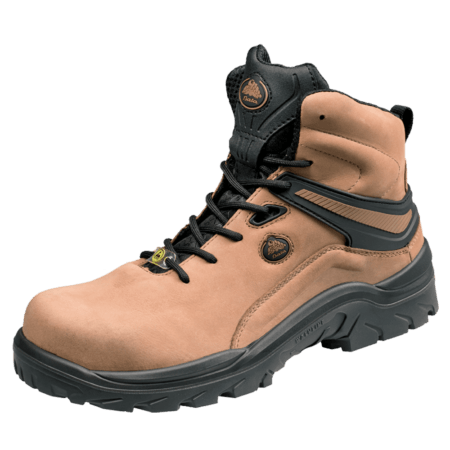 The PWR 312 is a high cut model of the Walkline® collection, which features Walkline Inside® technology. 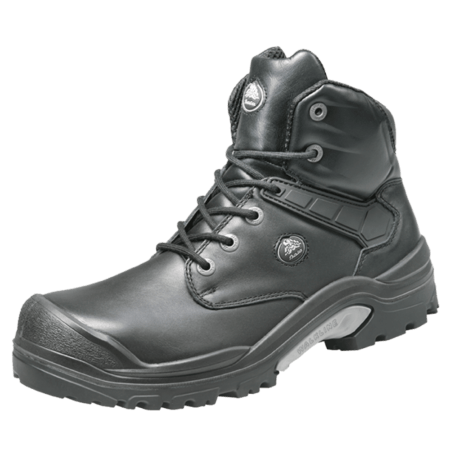 The PWR312 is S3 safety category and has a steel toecap, a steel anti-penetration insert and a PU outer toecap. 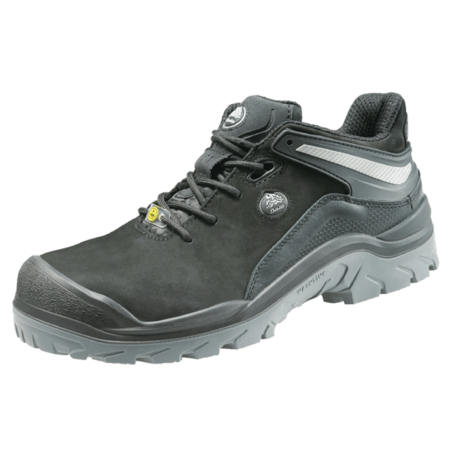 The outsole is made of PU and rubber material, which makes the shoe resistant to extreme heat and fuel oil. The upper of the shoe is made of full-grain leather. The lining is made of textile and features Bata Cool Comfort® technology. Sometimes you simply need more. That’s where our PWR range comes in. 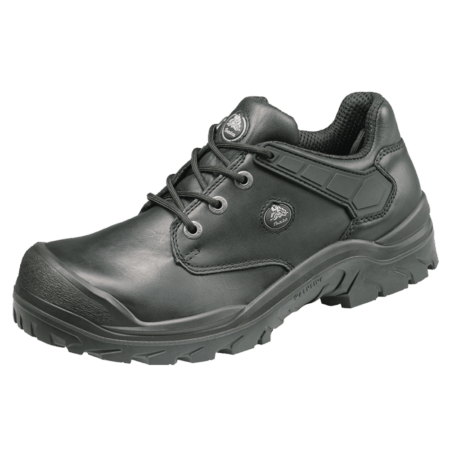 Heavy working conditions ask for solid shoes that provide optimum grip. 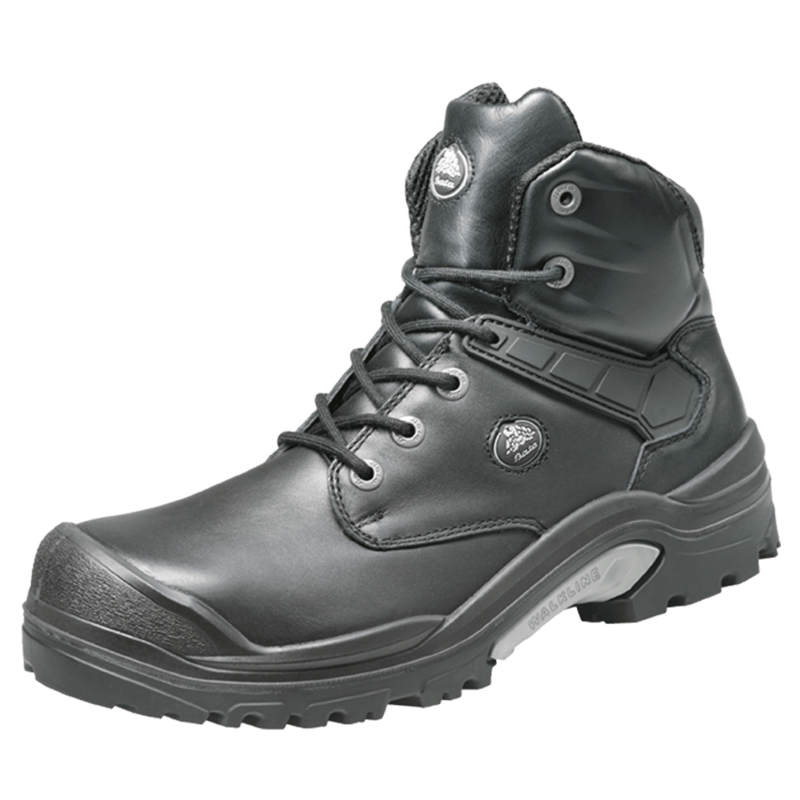 The PWR range is designed to perfectly deal with rough ground such as gritty, concrete, and muddy surfaces. 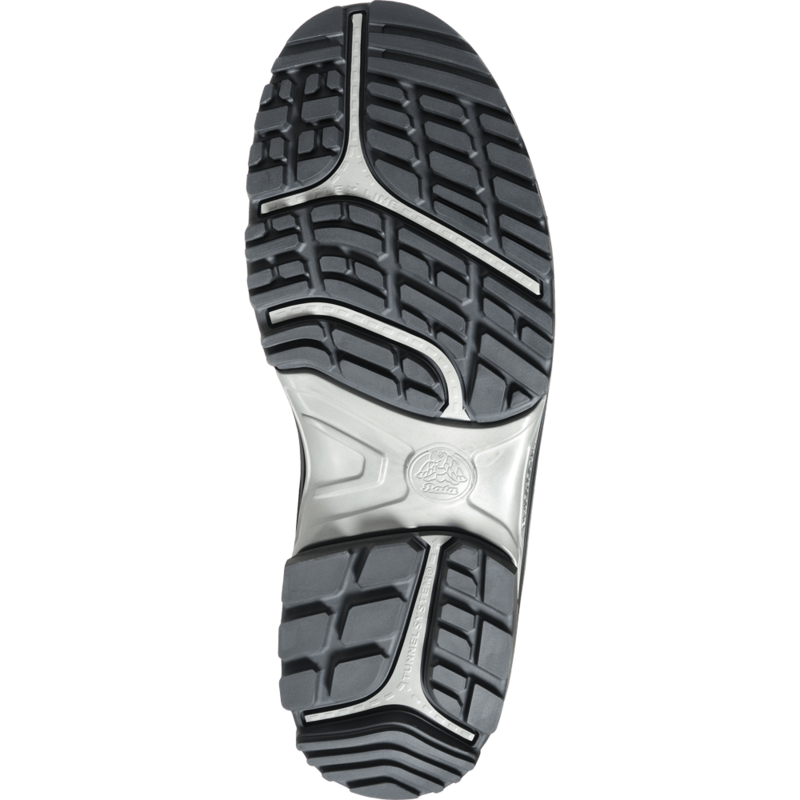 The rubber outsole has a wider and deeper profile and is resistant to heat up to 300˚C. Although it’s designed to be tough, the PWR range is ergonomically designed to reduce fatigue and keep you energized all day.